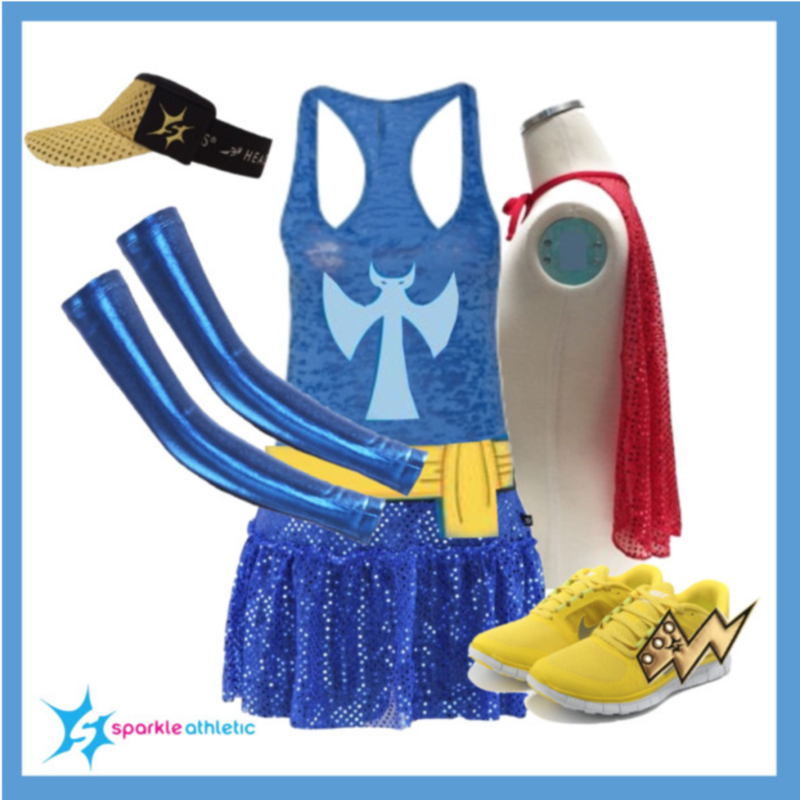 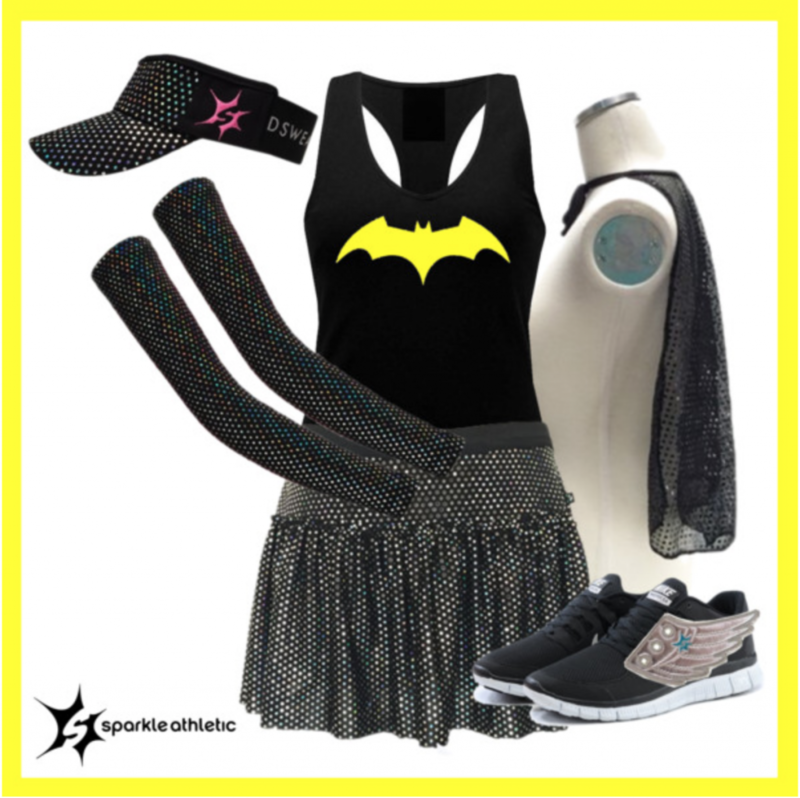 Find nearly everything you need to complete the Super Superhero running costume here. 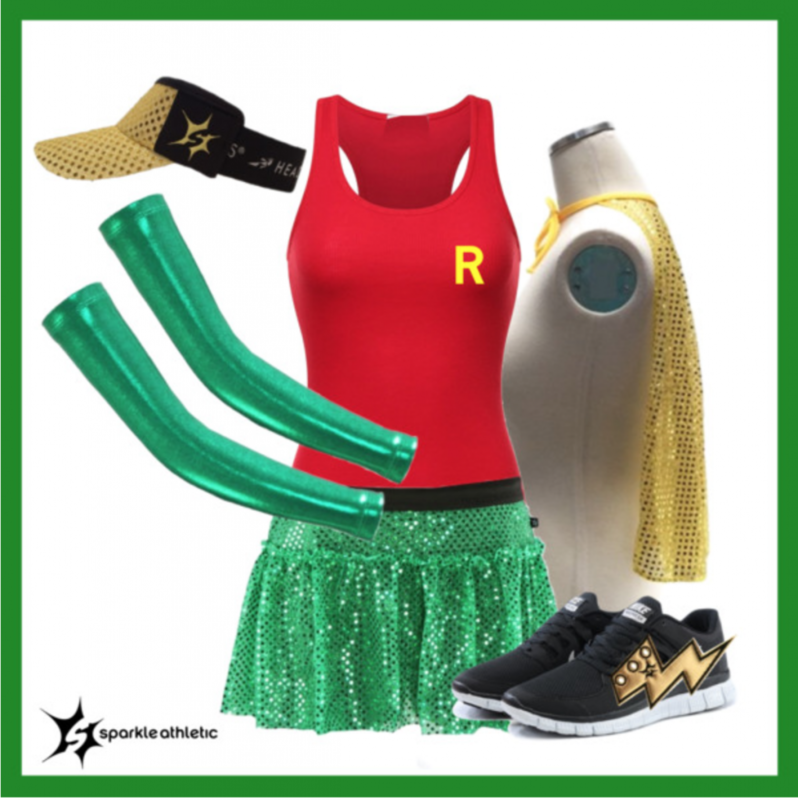 Find nearly everything you need to complete the Sidekick Superhero running costume here. 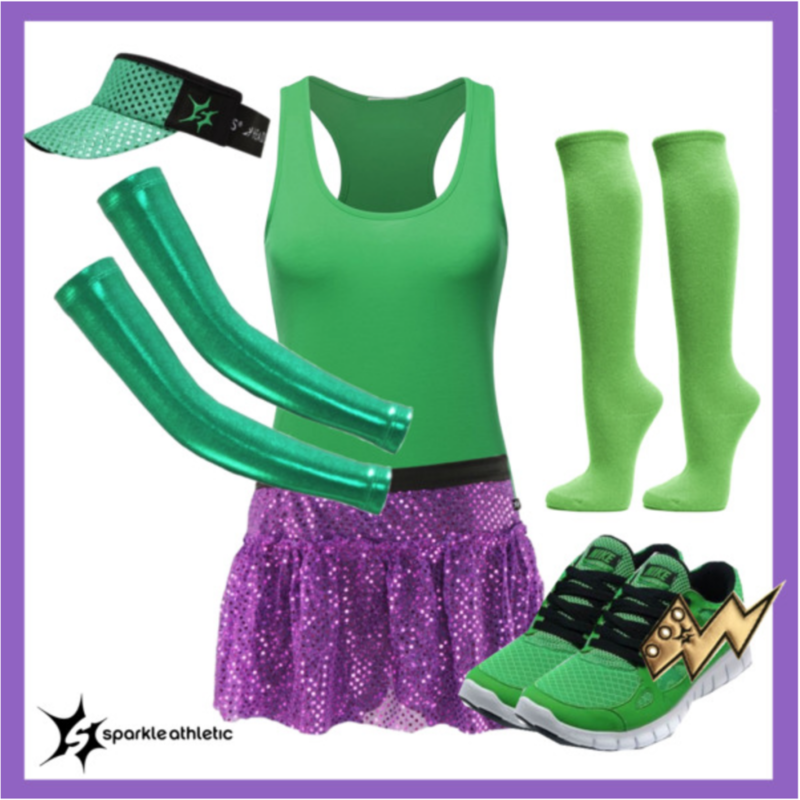 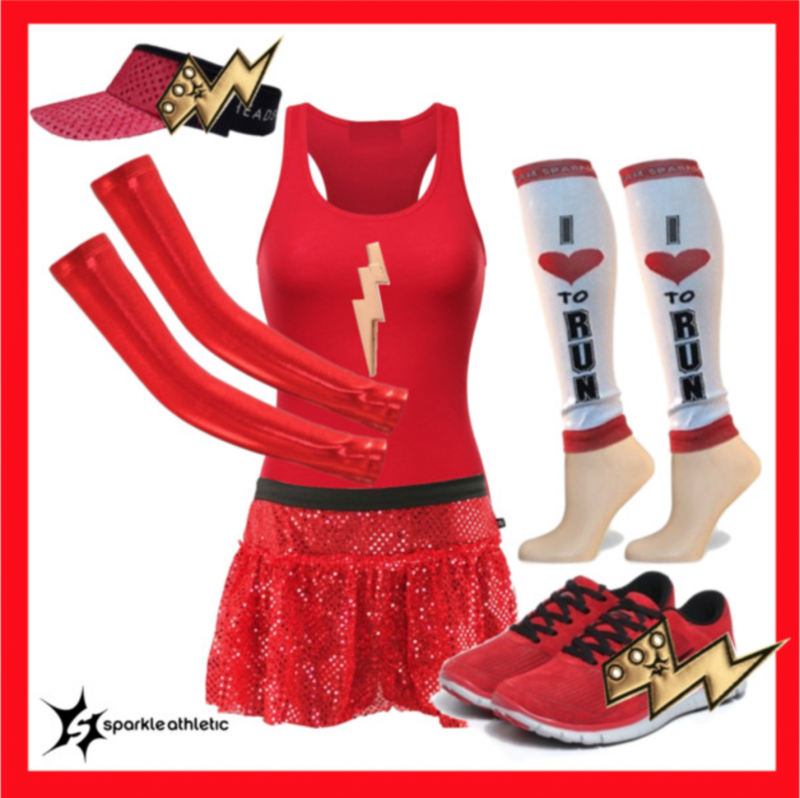 Find nearly everything you need to complete the Incredibly Strong Superhero running costume here. 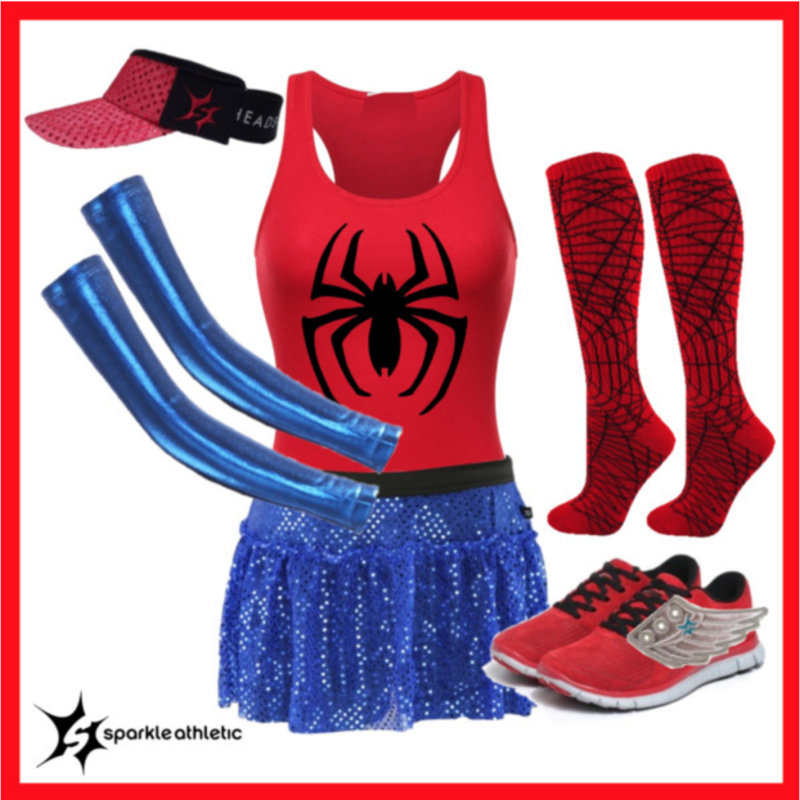 Find nearly everything you need to complete the Spider Superhero running costume here. 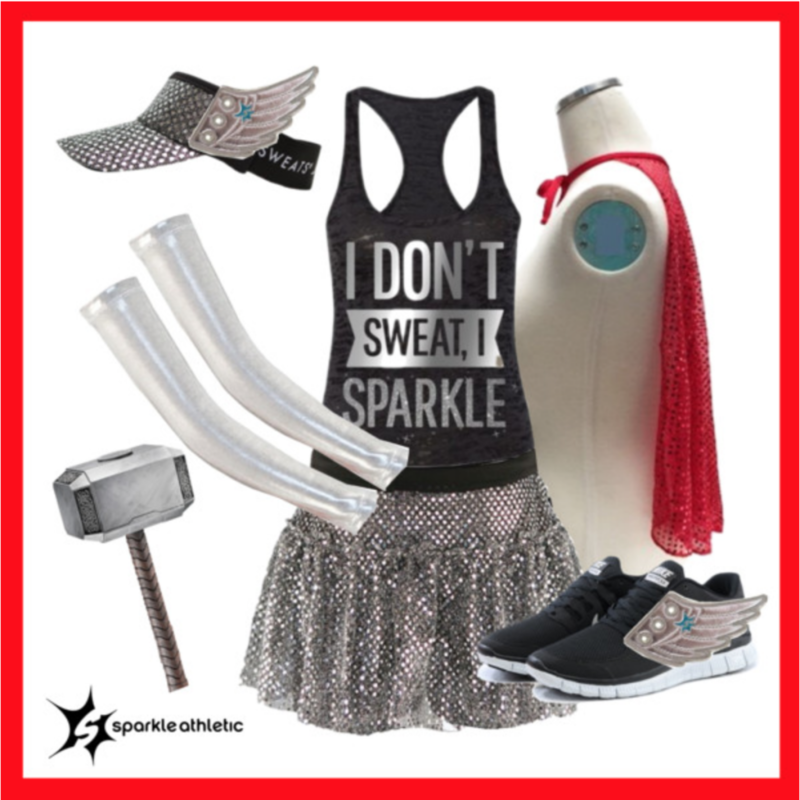 Find nearly everything you need to complete the Captain USA running costume here. 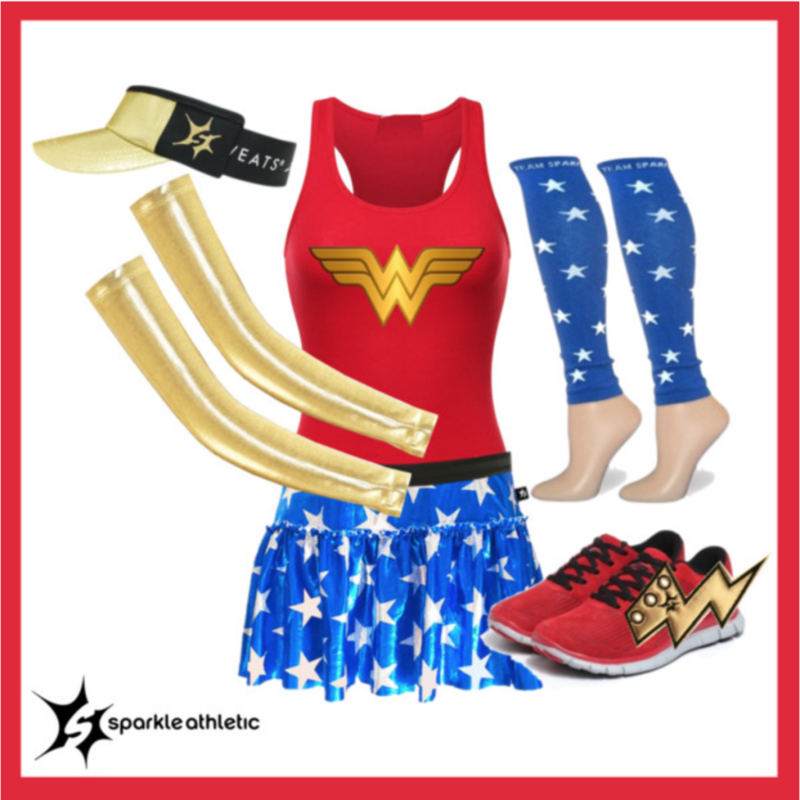 Find nearly everything you need to complete your Wonder Woman Running Costume here. 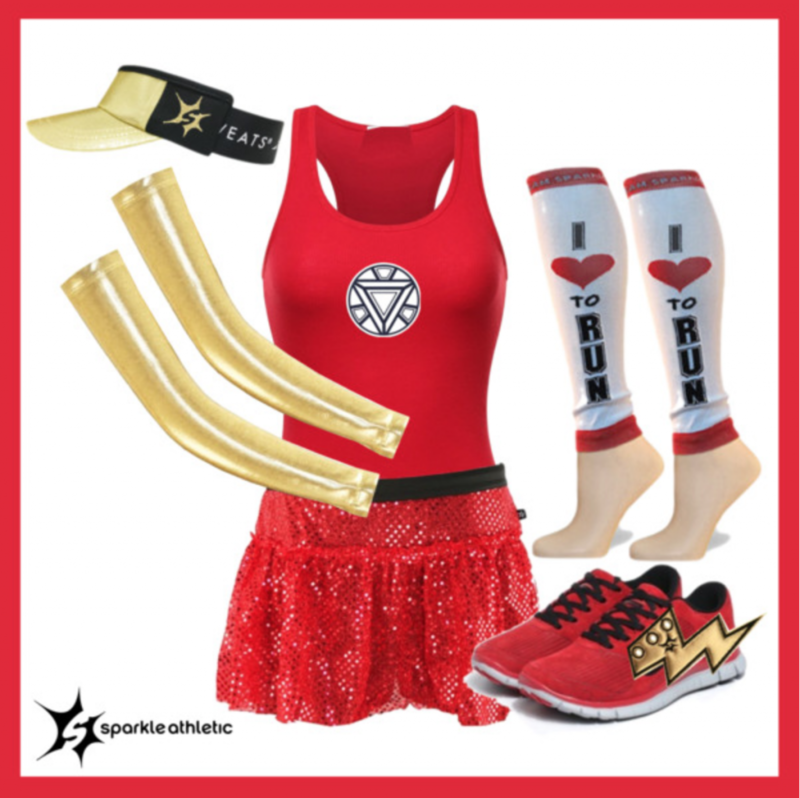 Find nearly everything you need to complete the Comic Book Superhero running costume here. 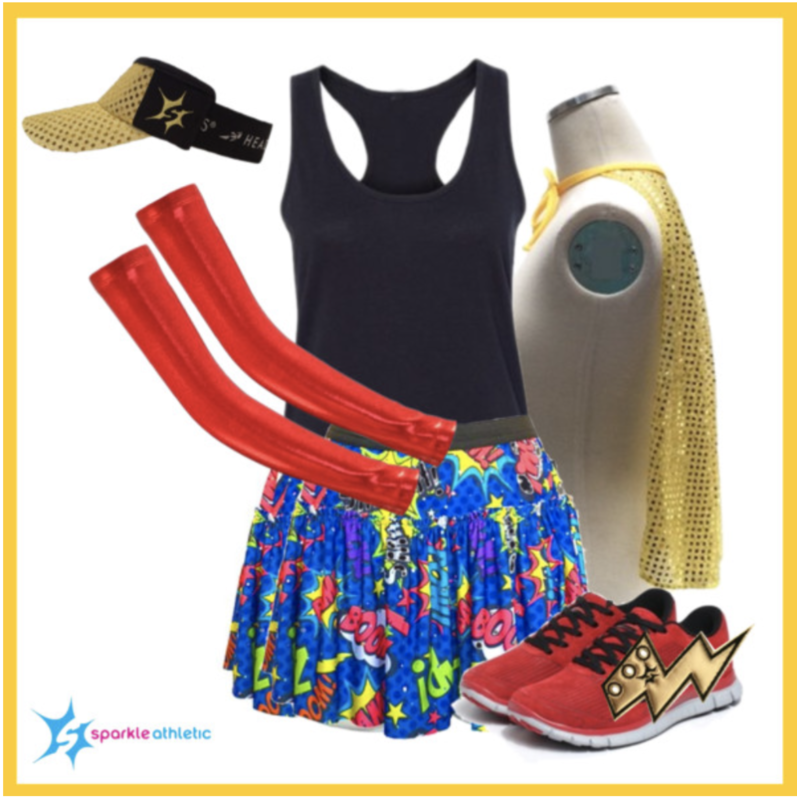 Assembling of these superhero running costumes is pretty self-explanatory – but once you’re dressed, voilÃ ! 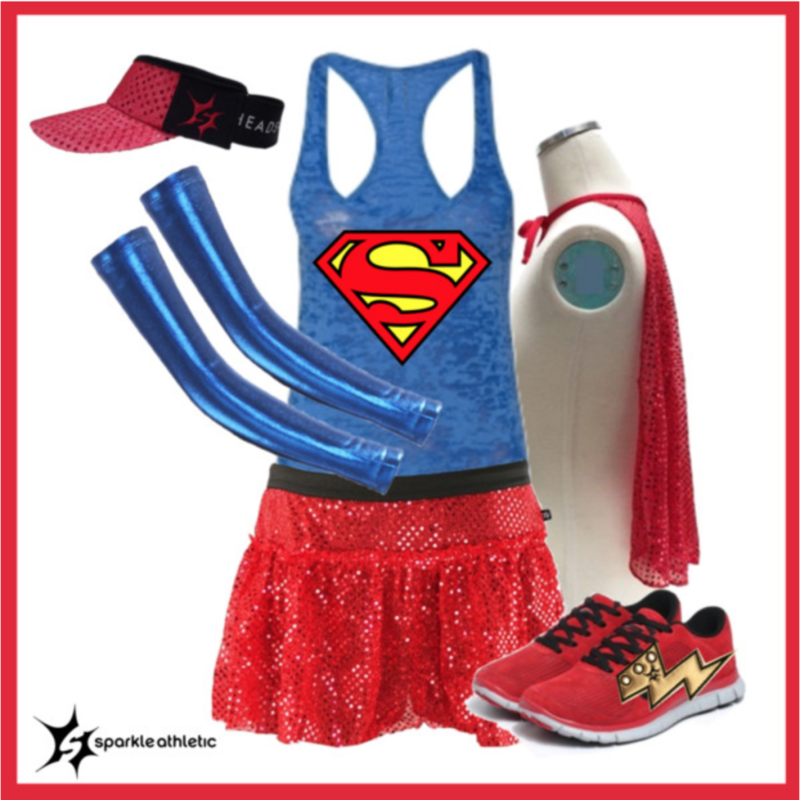 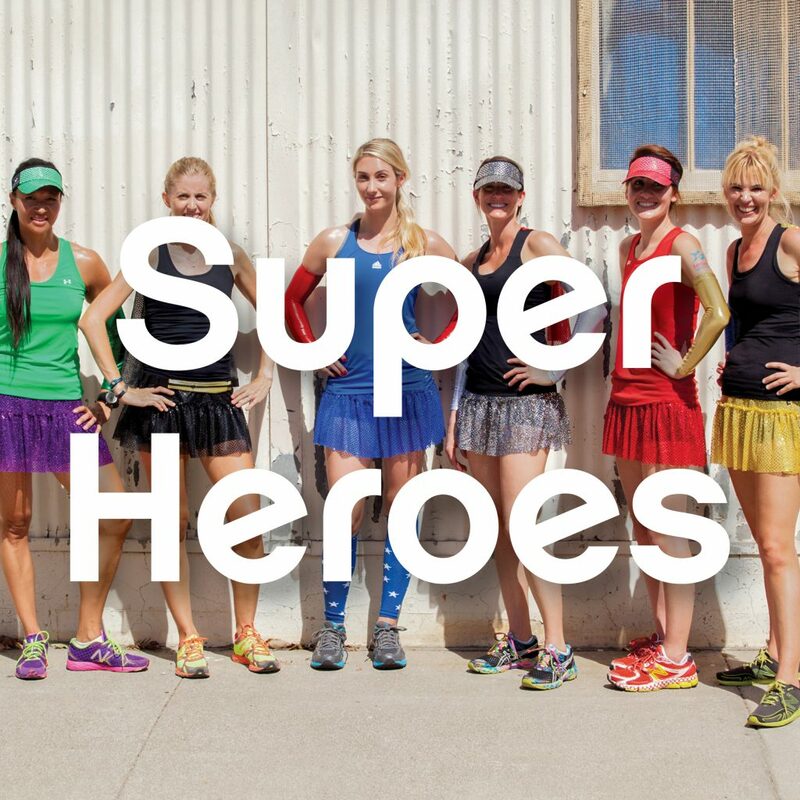 A superhero inspired running costumes DIY style.